First of all, at least one party must be an Illinois resident for at least 90 days. Why, you may ask? This jurisdictional requirement establishes legal contacts between the party and the State. Moreover, this keeps couples from performing a “tourism divorce,” where they go to a state with minimal residential requirements, if any at all, just to end their marriage. The busy family courts of Illinois don’t want to be bogged down with divorce proceedings. Does one spouse not want the divorce? Are there kids involved? Where will they live? If there are kids, what does the child support arrangement look like? As you might imagine, allocation of parental responsibilities gets complicated. Does the couple share a pet, or pets? Where will the pet live? What about any property or business the couple shares? How will outstanding debts, such as a home mortgage or car loan, be divvied up? There are many things to consider, and these are just a few of examples that can greatly impact the duration of the divorce process. 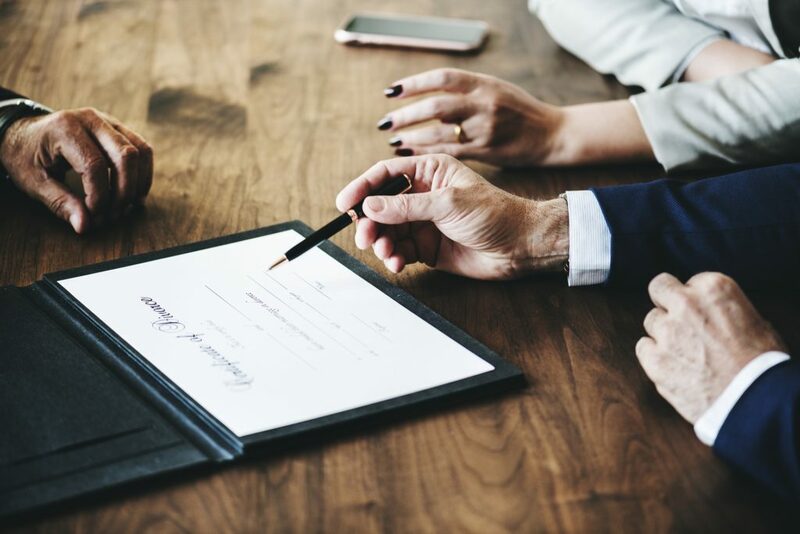 If you are considering getting a divorce in Chicago, it’s important to have an experienced, legal hand to hold onto through this difficult time. At Nottage and Ward, LLP, we have been helping Illinois residents settle family law conflicts for over 25 years. Give us a call at (312) 332-2915 to set up a consultation.